Protection of your business is important, but with traditional technology, it can take a great number of cameras to provide coverage of all of the important areas of your business. With newer HD IP technology, you can combine wide angle lenses with HD image sensors to still get distinguishing characteristics while covering a wide field of view. It only takes a few seconds for the good name of your business by stealing from all of your clients. Adequate video coverage can help you save your good name and bring the perpetrators to justice. 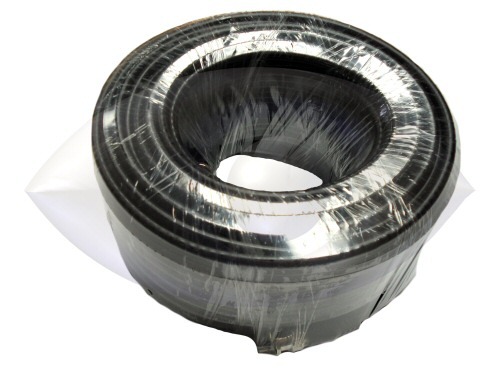 Many pre-boxed security camera systems from Lorex, Q-See, NightOwl and more come with very cheap camera cables, these cables are smaller so that they will fit easily in the box and lightweight so that the shipping weight will not increase the cost of freight significantly. However, this means that these cables might not hold up as well with electro-magnetic interference, moisture, rain, wind and more. 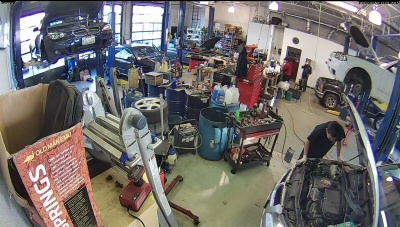 For this reason, many people who have installed these camera systems soon experience failure. 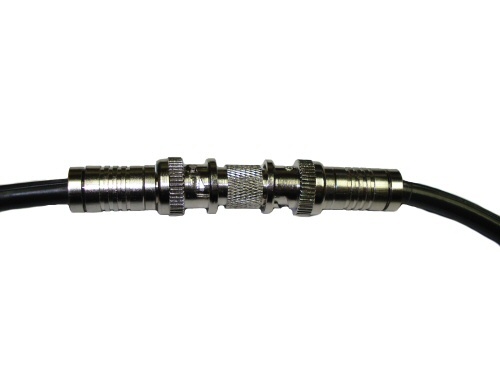 Selecting a quality replacement cable can make your system last a great deal longer for many years of continued use. 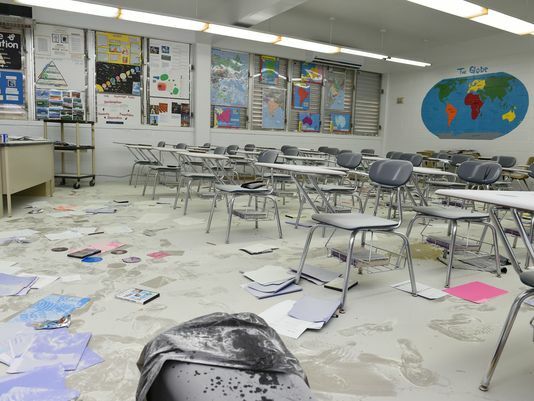 School vandalisms are a given, they will always occur because of the fact that teens and children do not have a developed sense of morality or decision-making skills. Therefore, coverage with security cameras is needed to help deter, capture and hopefully teach a lesson to the offenders so that next time they may be able to make better decisions logically. 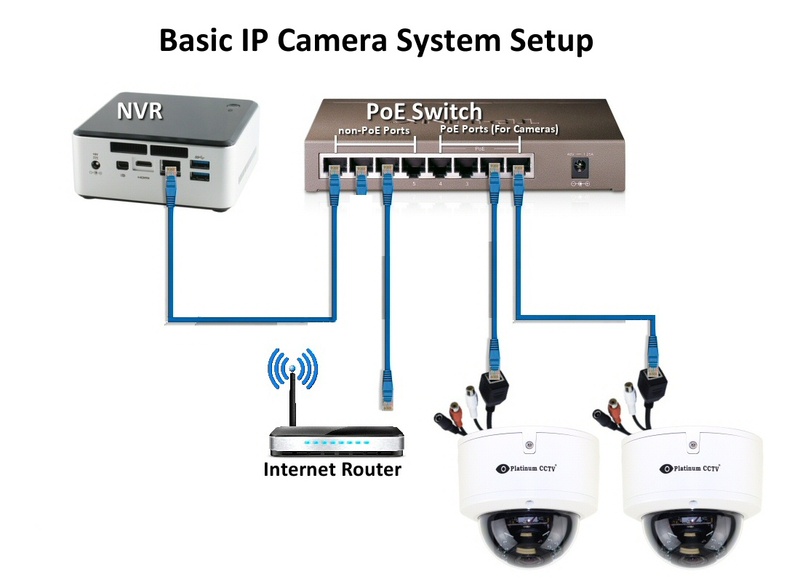 When it comes to connecting IP cameras, there are many different ways to connect them, here we look at several of the most popular methods of configuring IP cameras and discuss why they are connected that way. 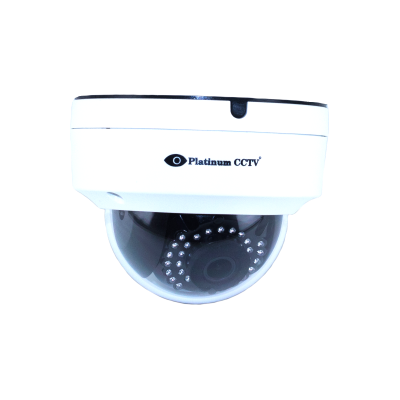 Physical connection and security of the IP cameras must be a consideration when you are considering connecting these cameras to your home or business internet connection.